Intended for use in client PC applications and are not suitable for server environments. *Based on internal testing result. Depending on host drive, performance may vary. ***Limited Warranty is 3 years or up to the TBW rating. 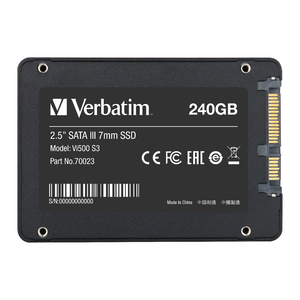 Verbatim 2.5 SATA III 7mm solid state drives can revitalise the performance of your system. Using the latest 3D NAND technology they offer the perfect way to upgrade from either hard drive or an older SSD. Breathe new life into an older system by replacing a tired hard drive or a legacy 2D NAND SSD with a Vi500 S3 SSD. 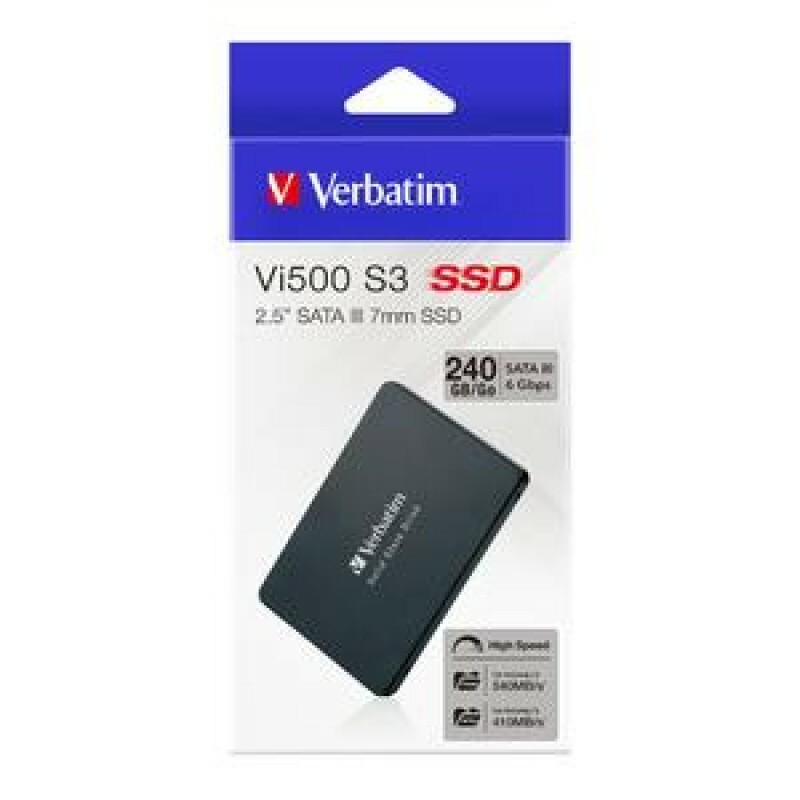 The Vi500 offers read speeds of up to 550MB/s, up to 20 times faster than a standard hard drive. Recommended for professional installation. 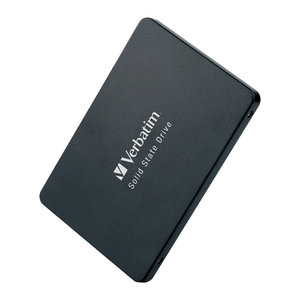 Verbatim SSDs have no moving parts of delicate components so unlike hard drives they are resistant to bumps and shocks. As Verbatim SSDs are quieter and generate less heat than hard drives, your laptop will run for longer on a single charge. *GB = 1 billion bytes. Capacity available for storage will be less; device uses up to 10% of memory for formatting and other functions. See www.verbatim.com/flashcapacity.